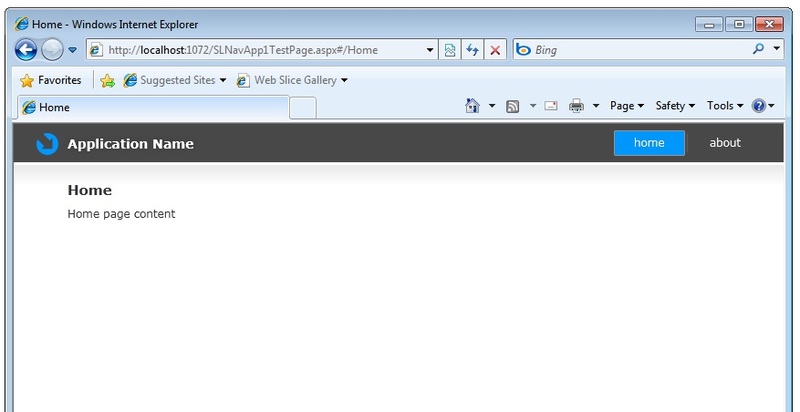 Hi, I am learning Silverlight. I am a Web designer who designs screens with GUI for asp.net project, html simple websites etc. 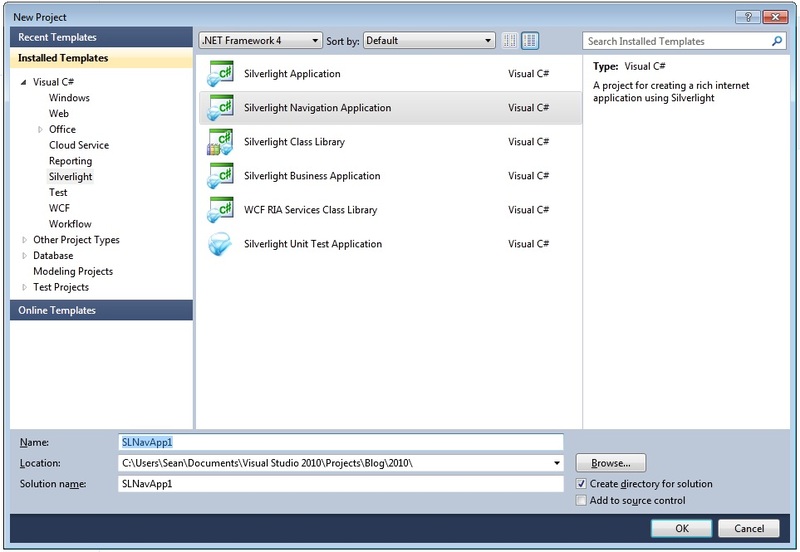 I want to know whether we can design business applications in silverlight. 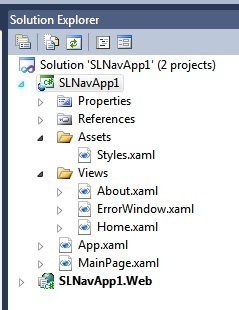 In silverlight navigation application project, can I use my own stylesheet instead of the Built in style which is quite complex. Which is best suitable for a business website? 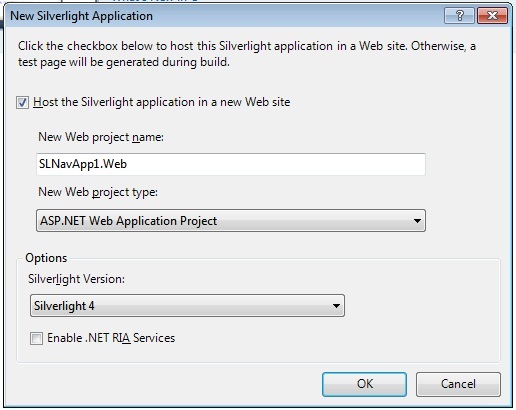 Silverlight Navigation app or Silverlight App. 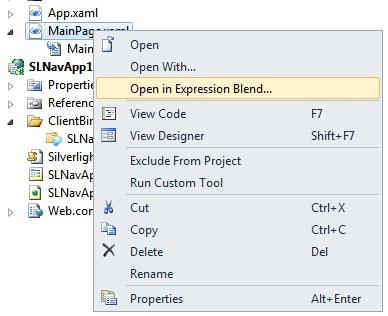 Can we use xaml pages with c# code behind? You should consider silverlight (because it’s quick and easy to develop) only if the business is using the tool in house where you can specify to users what browser or OS to run on. If this is for customers to access your business, Silverlight is not fully cross platform (Unix, Mac) compatible or cross browser compatible (plugin installation on firefox/safari have been known to happen). The worst would be to have a client hit your business site and they get a blank screen. I remember a couple of years ago (2010) when microsoft had the silverlight product website built in silverlight and it was such a dog that they removed it and went HTML. That’s gotta tell you something.